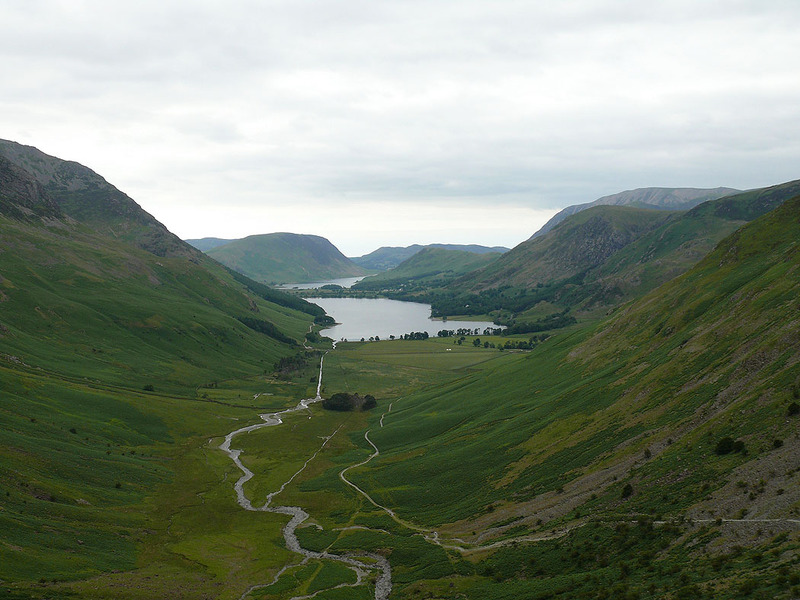 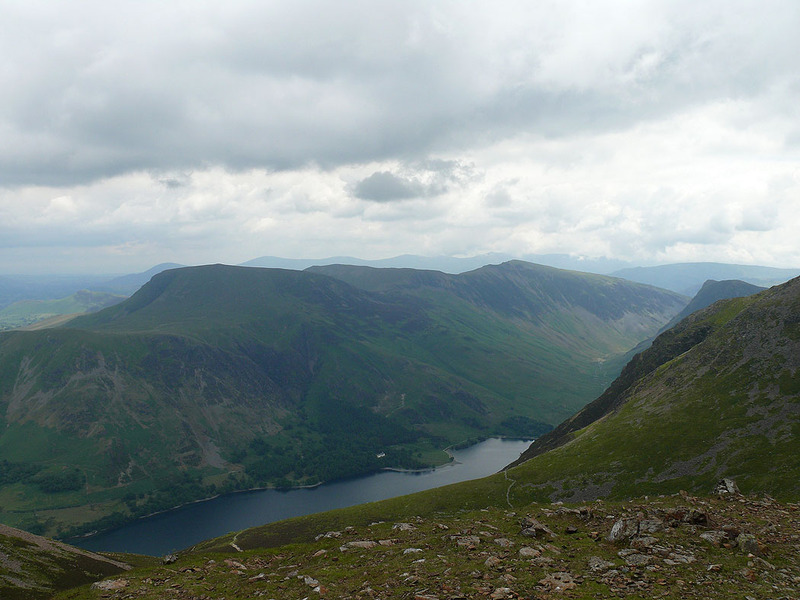 A walk from Buttermere to Red Pike via Bleaberry Tarn. 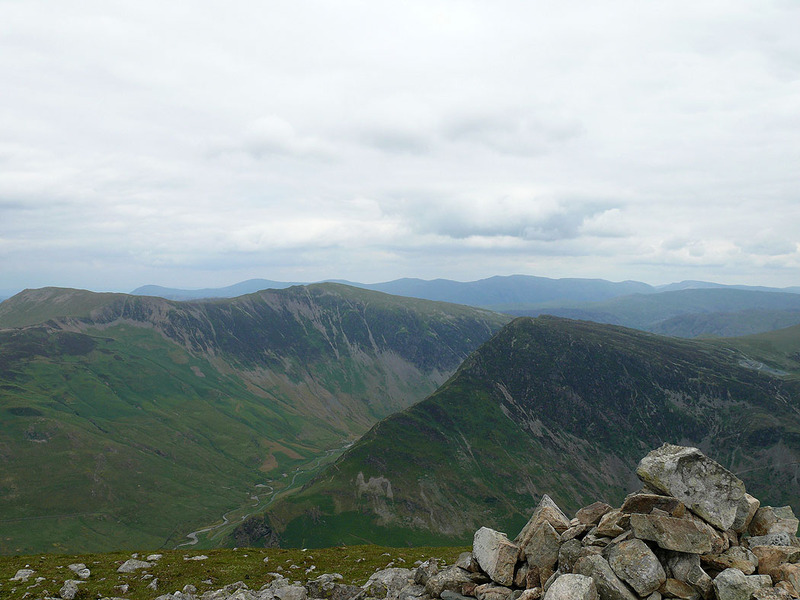 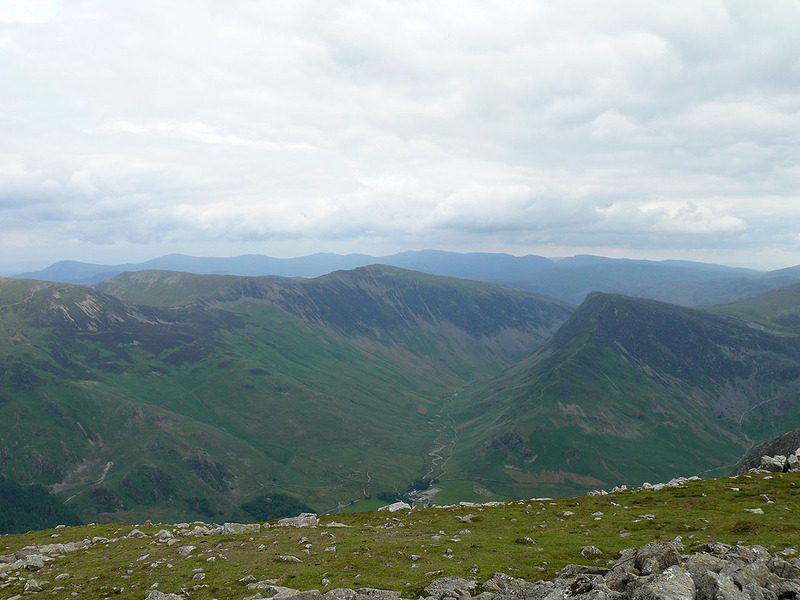 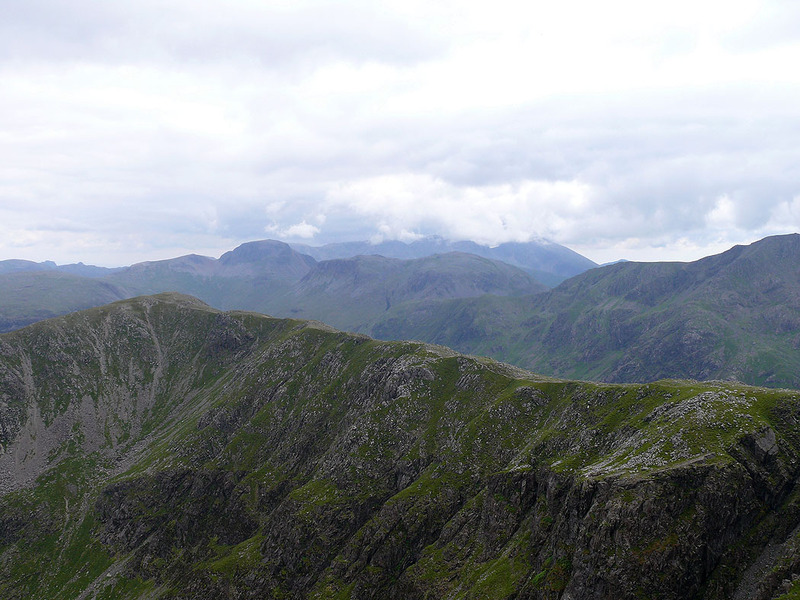 I then walked along the ridge to High Stile and High Crag. 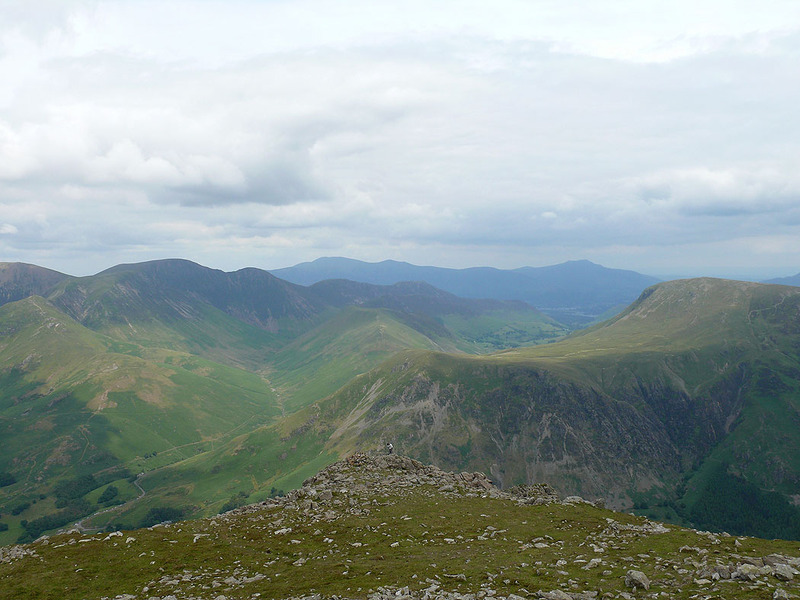 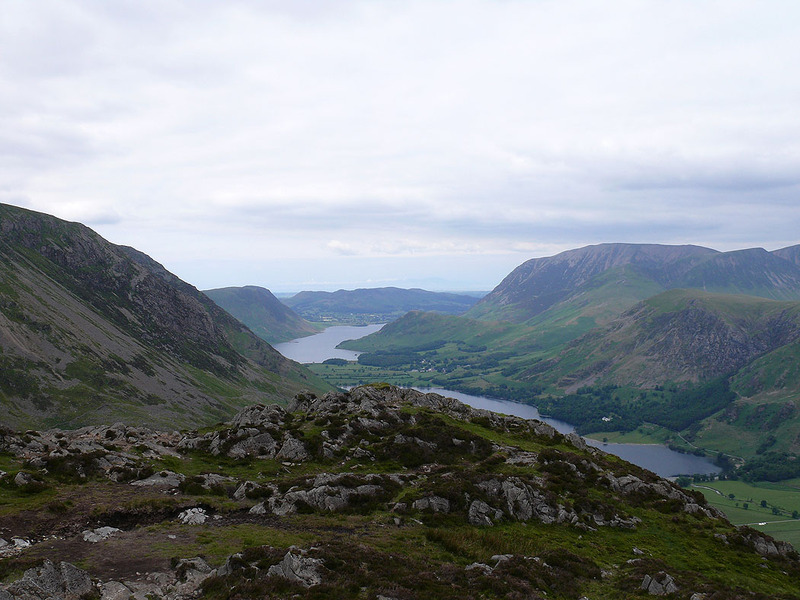 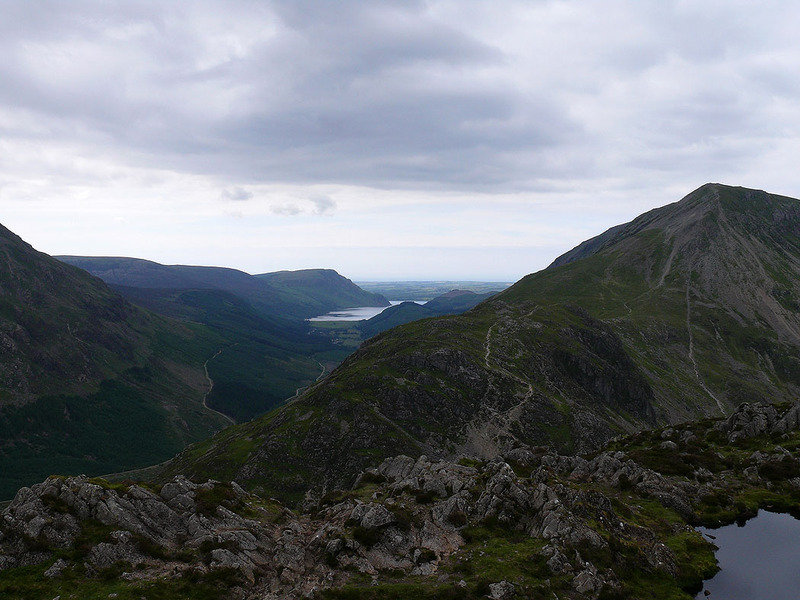 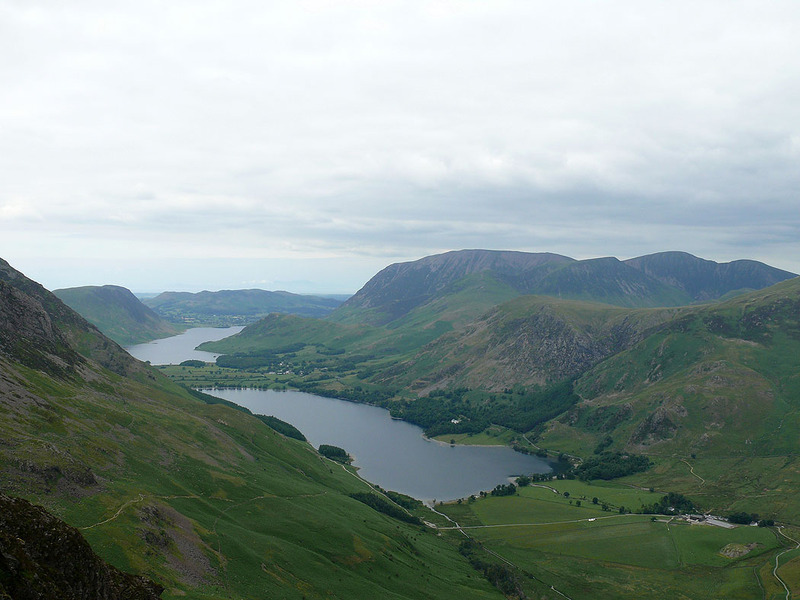 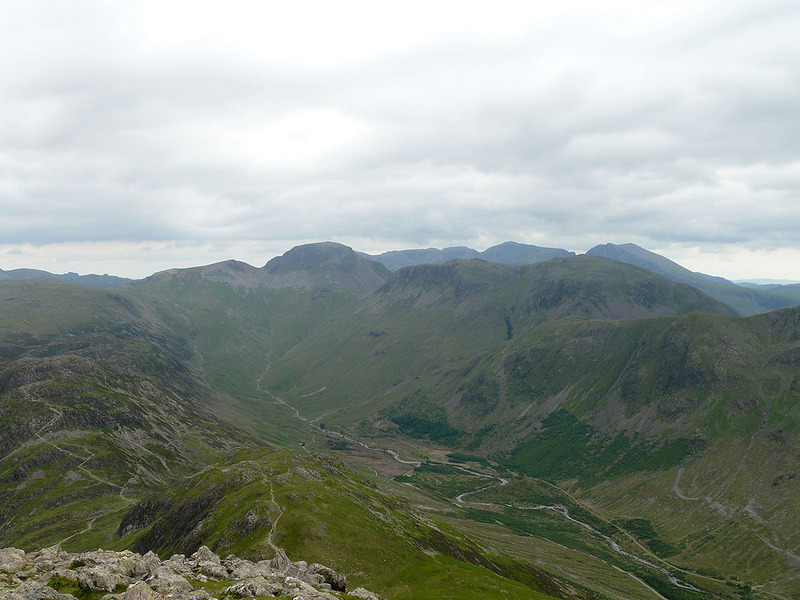 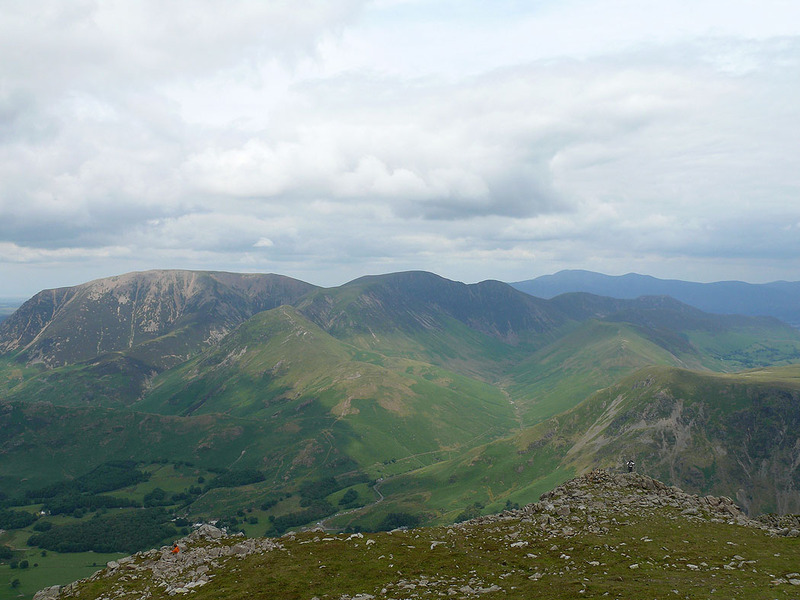 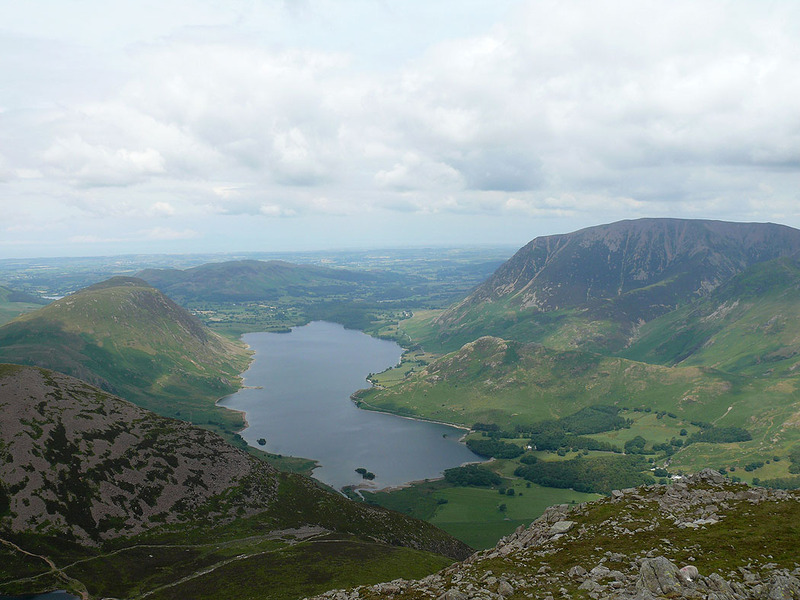 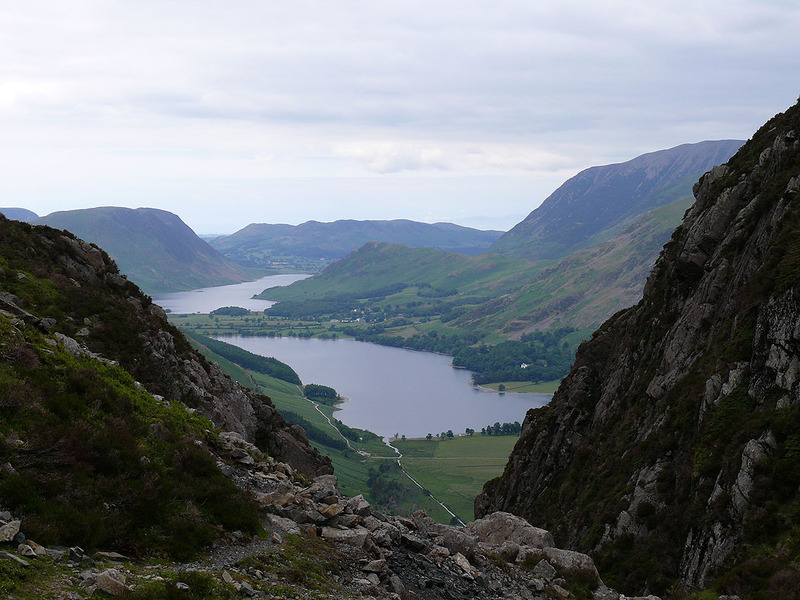 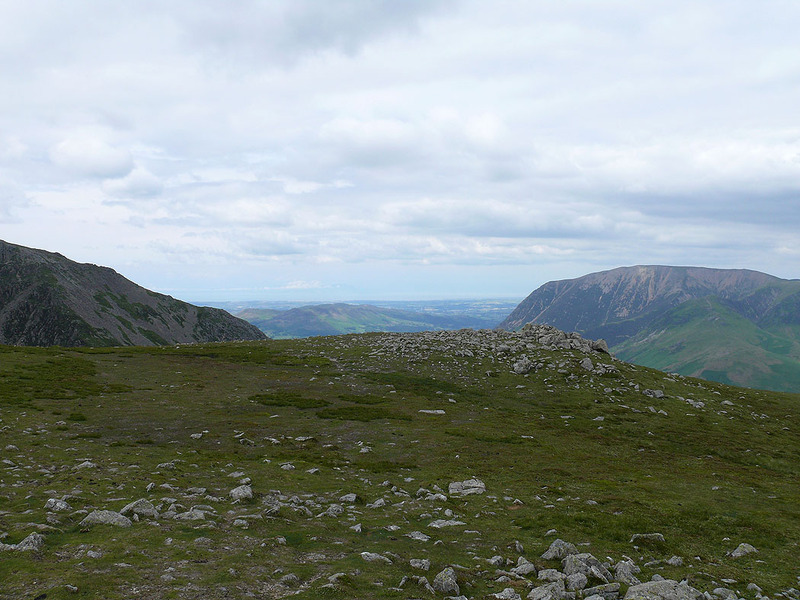 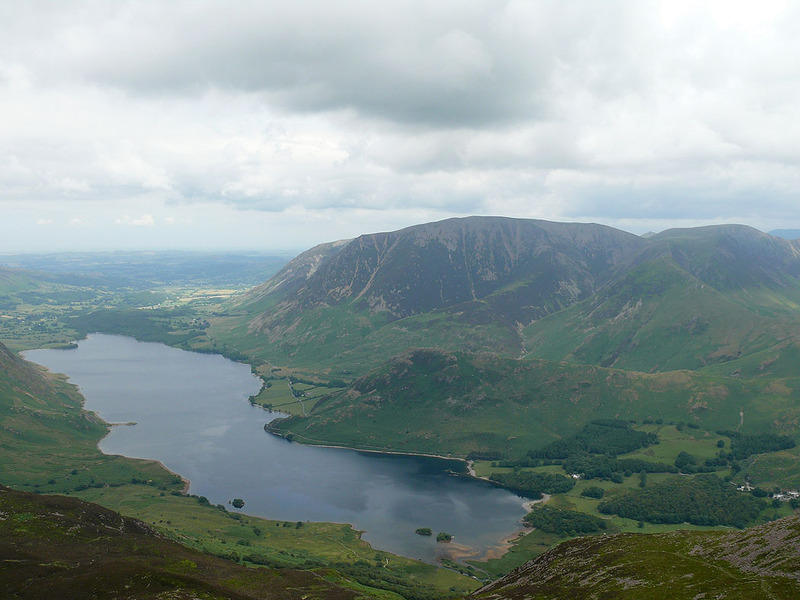 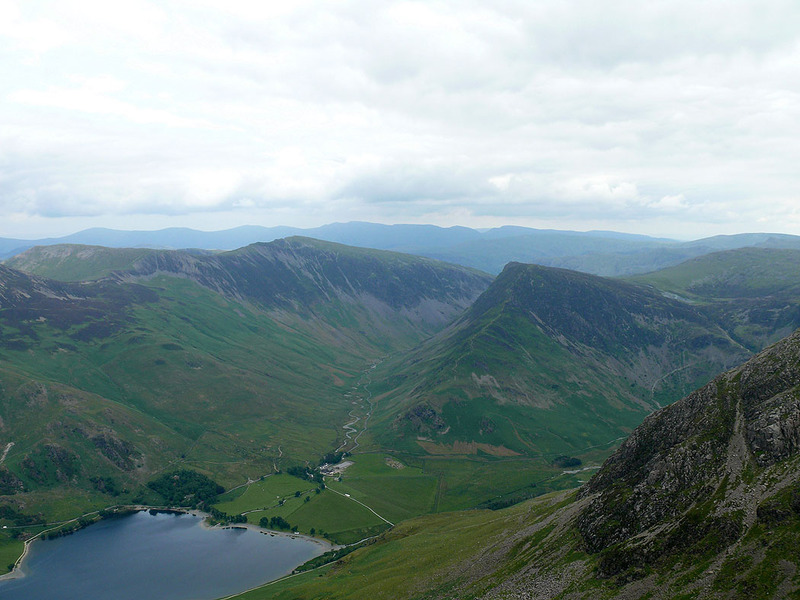 I then descended Gamlin End and climbed Haystacks. 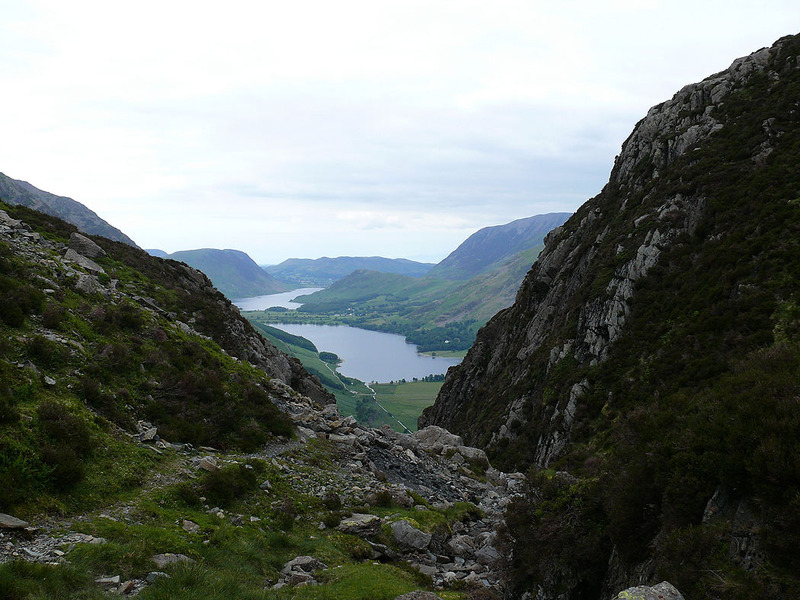 From Haystacks I made my way back to Buttermere via Warnscale Bottom and the north shore of Buttermere. 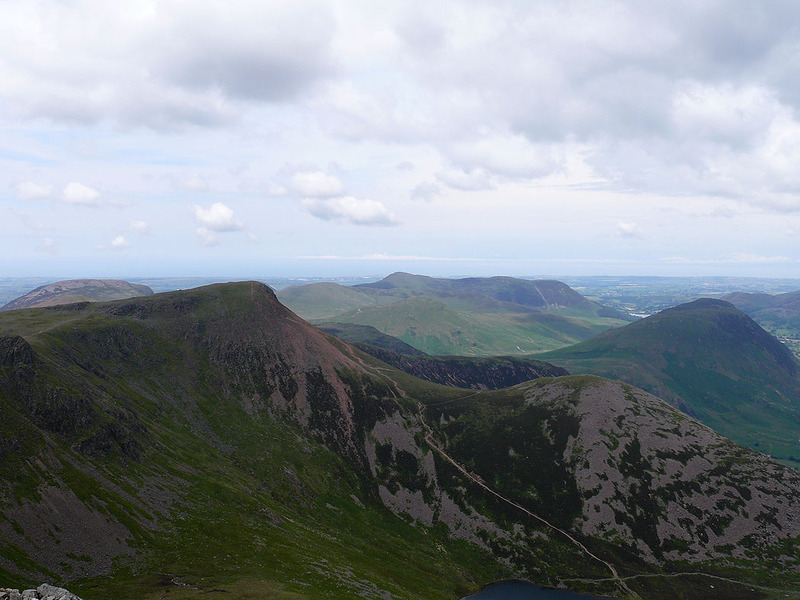 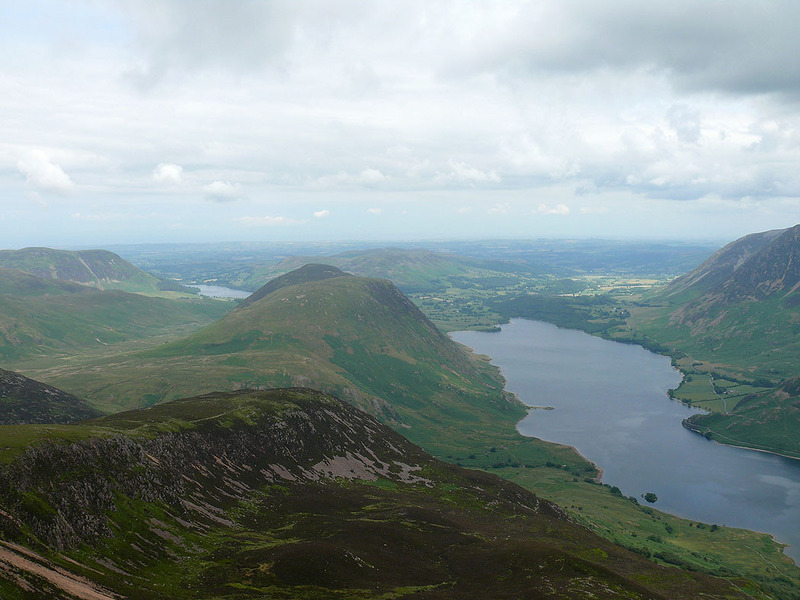 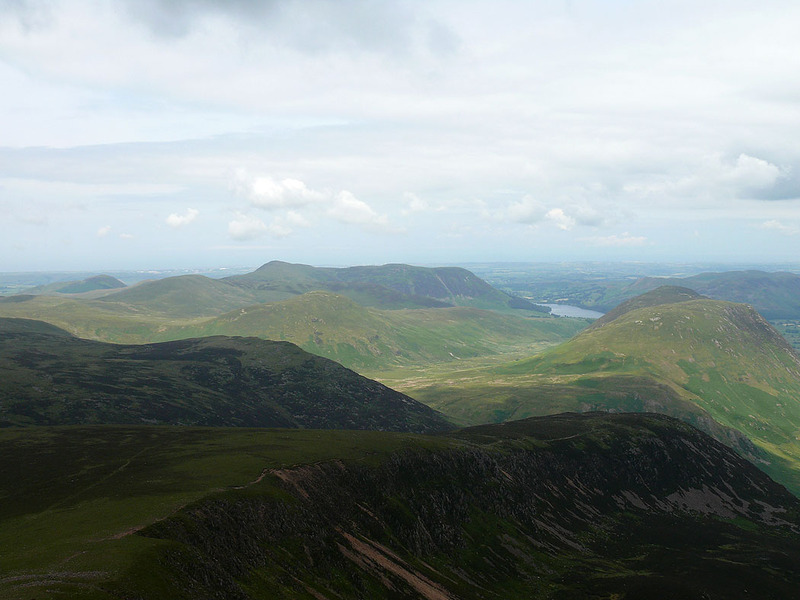 Lingcomb Edge, Mellbreak and Crummock Water from Red Pike. 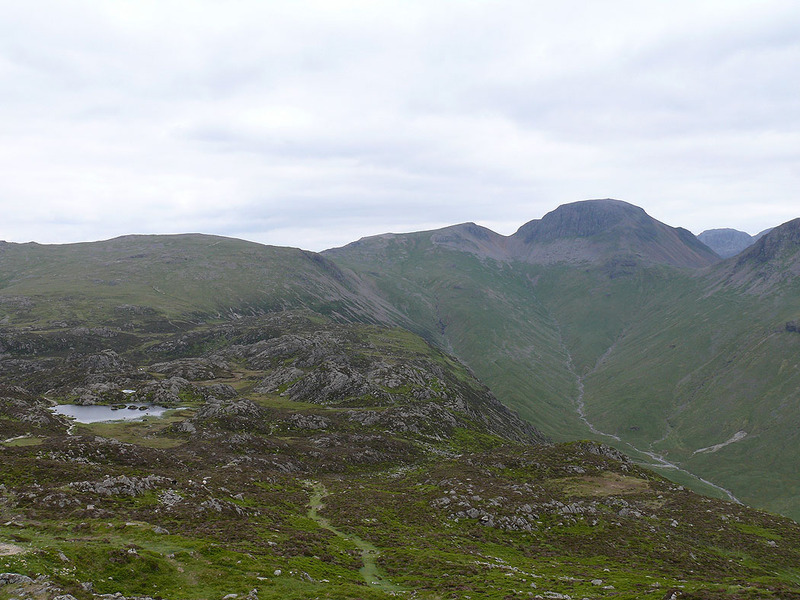 After parking in Buttermere I made my way up to Bleaberry Tarn and then Red Pike. 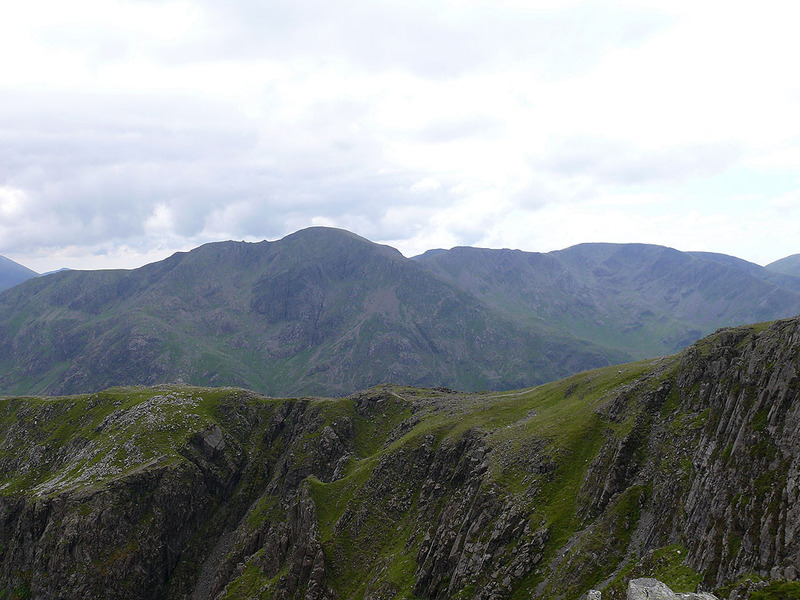 The ridge continuing to High Crag. 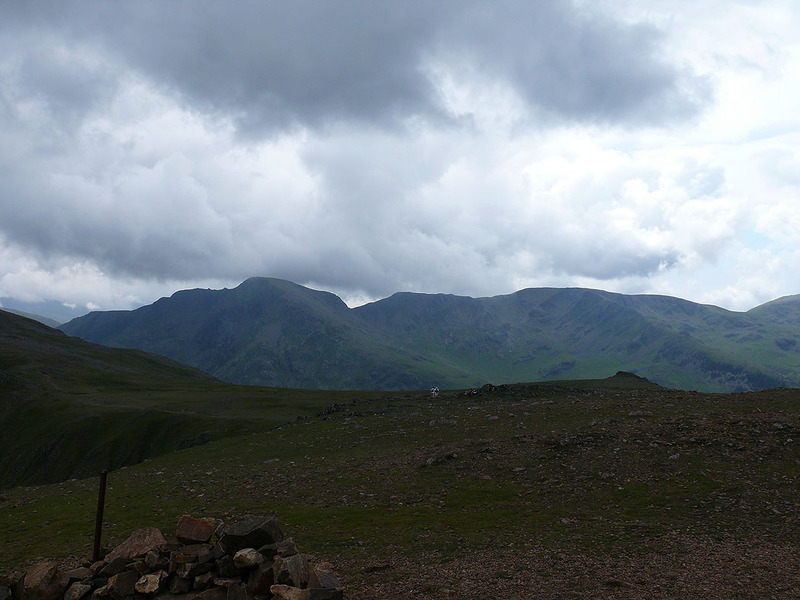 Great Gable and the cloud covered Scafells in the background. 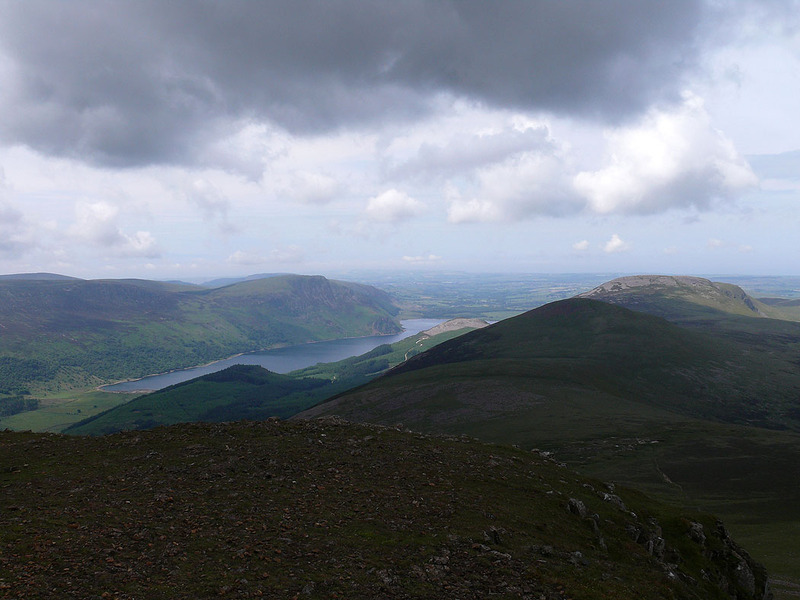 The head of Ennerdale. 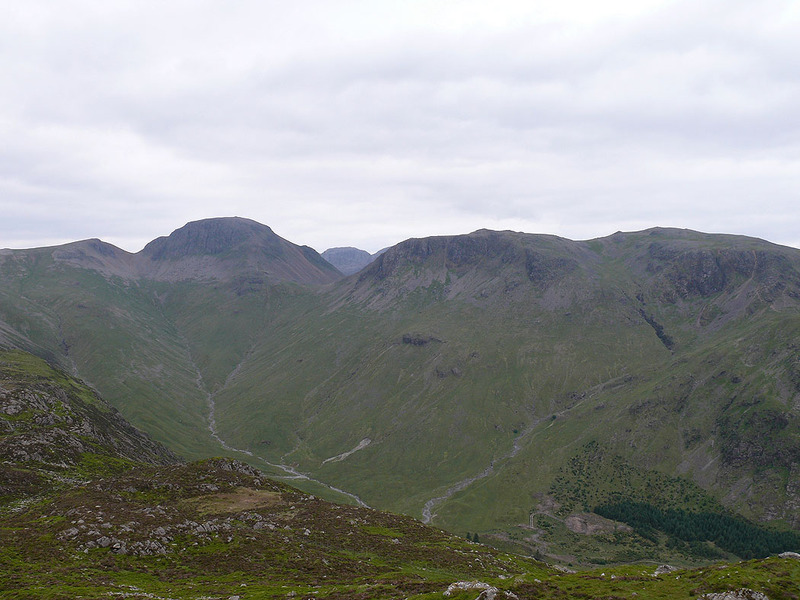 Green and Great Gables, Kirk Fell and the Scafells behind. 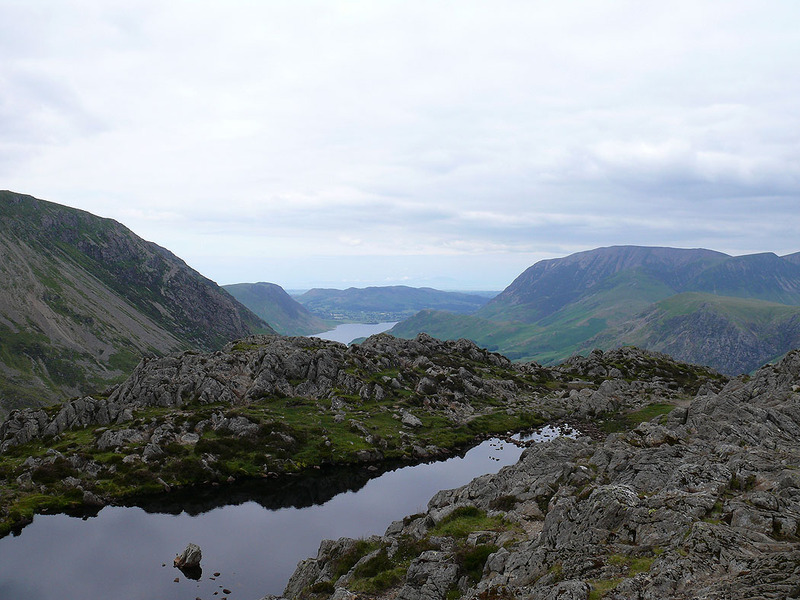 On Haystacks. 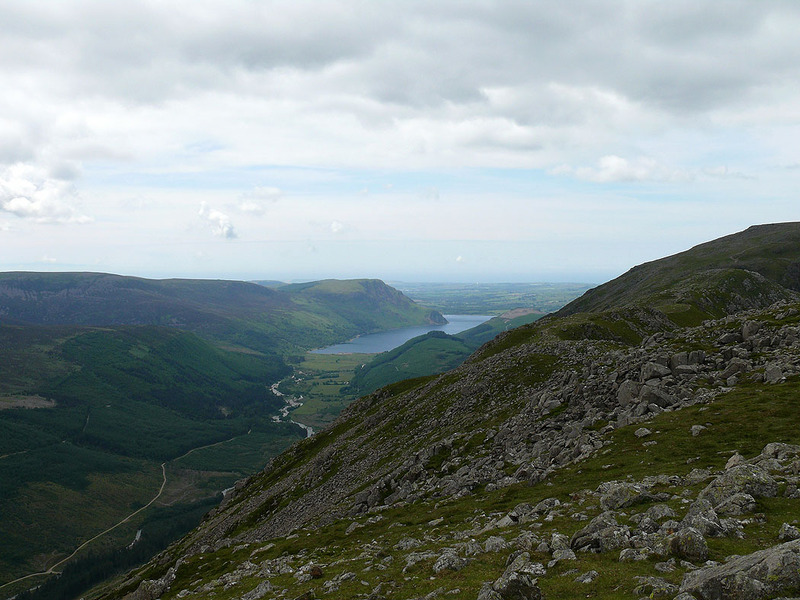 Ennerdale Water in the distance and High Crag on the right.